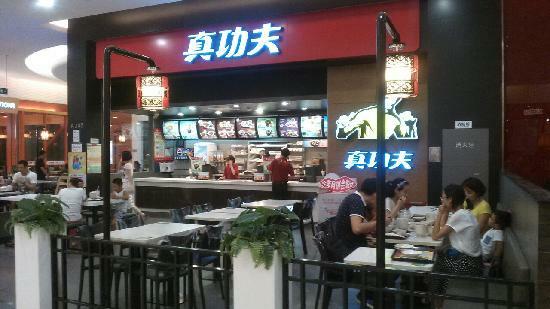 There aren't enough food, service, value or atmosphere ratings for Zhengongfu (FenZhongSi), China yet. Be one of the first to write a review! We were traveling from LA to Phuket and got stuck in Beijing. Ate at this restaurant in the airport and could not have been happier. The food was beyond delicious, and the price and service were perfect! Get quick answers from Zhengongfu (FenZhongSi) staff and past visitors.